The new Democratic Party, is again calling on the government to take swift action to address the problem of crime in SVG. The party plans to draw attention to this issue at a walk next week Saturday with the hope that their voices are heard. 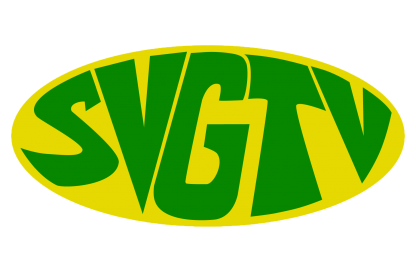 Leader of the NDP, Dr. Godwin Friday told SVGTV today that their conclusion is that the government is not treating crime as a major problem and have therefore not outlined any crime fighting solutions. Dr. Friday identified unemployment as the main contributing factor to crime in SVG, and when whether the Detoriation of morals and values in society also contribute he had this to say. Dr. Friday said his party is willing to work with the government on tackling crime holistically for the benefit of all Vincentians. The party will walk from fitZ huges to Kingstown next week Saturday 8th September and the following Saturday, 15th September, from Georgetown to Kingstown.